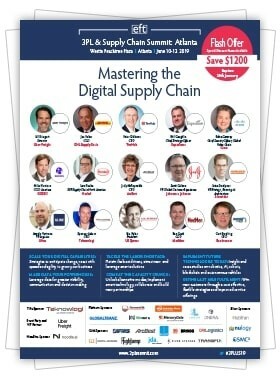 Join North America’s most senior supply chain meeting which brings together supply chain, logistics, transport and technology for a 360 on speed, agility and flexibility to meet your customers’ demands. Supply chain has evovled, so has customer expectation. To succeed, organizations are looking to scale their digital capabilities to improve their agility to ultimately reduce costs, adapt to emerging markets and build strategic relationships. 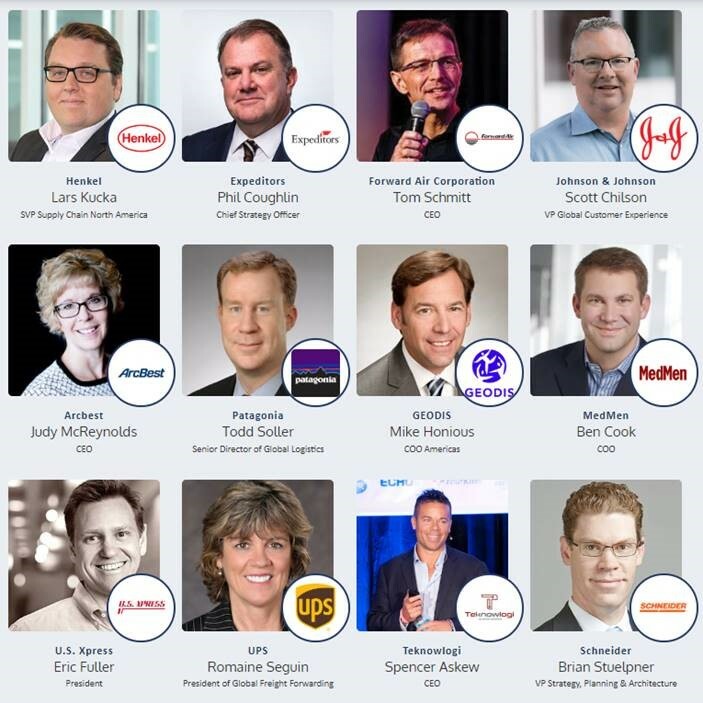 This is why the 3PL & Supply Chain Summit: Atlanta (10-12th June), is your one stop shop for your organization to learn how to adopt, adapt and transform to stay competitive.